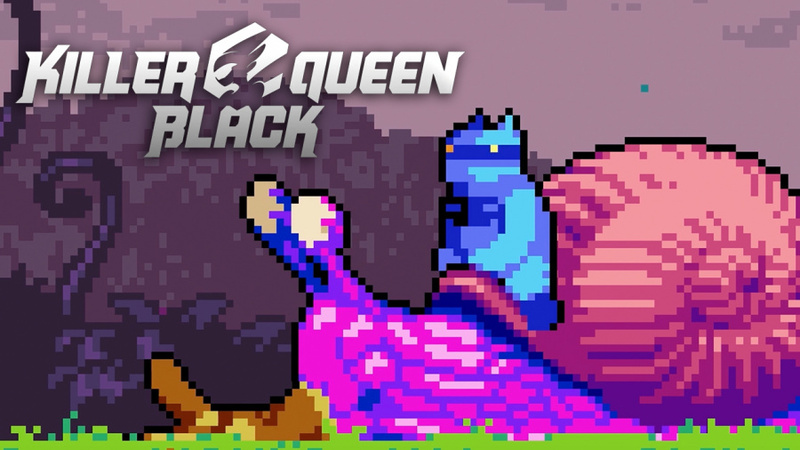 During Nintendo's E3 2018 Nintendo Direct it was revealed that BumbleBear Games will be bringing Killer Queen Black to the Switch later this year. This local multiplayer arcade platformer/strategy game looks pretty decent. The game actually started out as a rather unique arcade cabinet, which allowed for 10-person play. 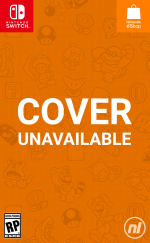 However, the Switch version is apparently “redesigned from the ground up” and will offer four-on-four play instead. The game will also be coming to Steam, but it has been confirmed that lucky Switch owners will get to play it first. Let us know if you plan to pick this up later this year with a comment below. I'm in, bring it on! Call me ignorant, but I'd not heard of this game before now. Looks to me a bit like, Joust? This was from the leak. Seems more like a filler title. There is a "Retro Arcade" somewhat near me that also happens to have a Killer Queen cabinet... I haven't had a chance to go play it, but I have been hearing good things about it... apparently it's a huge "cabinet" with 5v5 and there are leagues and stuff for it... so it seems to be getting fairly popular, but stuck in arcades... until now. For those unfamiliar, and I don't blame you, Killer Queen is an arcade-only release that gained massive popularity in the arcade circuits due to its 5 v. 5 gameplay and it's many win condititons. I recommend looking at a tutorial and youtube videos for more. So stoked to get to play this finally! I wanna try it. Not sure if it will absolutely drive me wild or anything, but might be recommended at the price if you're that way inclined. I still don't know what's going on in that game. Definitely wanna get my hands on this. Might get it just for the fun with friends. I’ve been following Video games for 42 years and this one got past me! Of course the song I know all to well!! RIP Freddie! This was easily the best news in the Smash Bros direct today. In the arcade it's a fantastic game for groups, this will get a ton of 8 player play in my switch when it comes out. The genius comes in the multiple ways to win, combined with ability to change classes during the game so that which way your helping your team win changes. Hard to describe, easy to pick up, amazing to play in a group, this is an insta buy for me. I'd looked into buying the arcade machine, but now, for thousands of dollars less than the arcade cabinet the game is coming to switch! I don't have any friends to play with. Will there be a solo or online mode? @ypeels40 There will be online multiplayer. Without the novelty of being a huge 10 person arcade cabinet I'm afraid this game might bite za dusto.